A life is a string of memories. These are my memories, my life, my story. A month come and gone. Starting a new job, preparing to move out on my own, drifting from the guy I’d been seeing and meeting someone new. A busy month that I’ve failed to document. Time is moving fast. I want to continue exploring and traveling and truly living. I question if the routine I’m settling into will fulfill me. 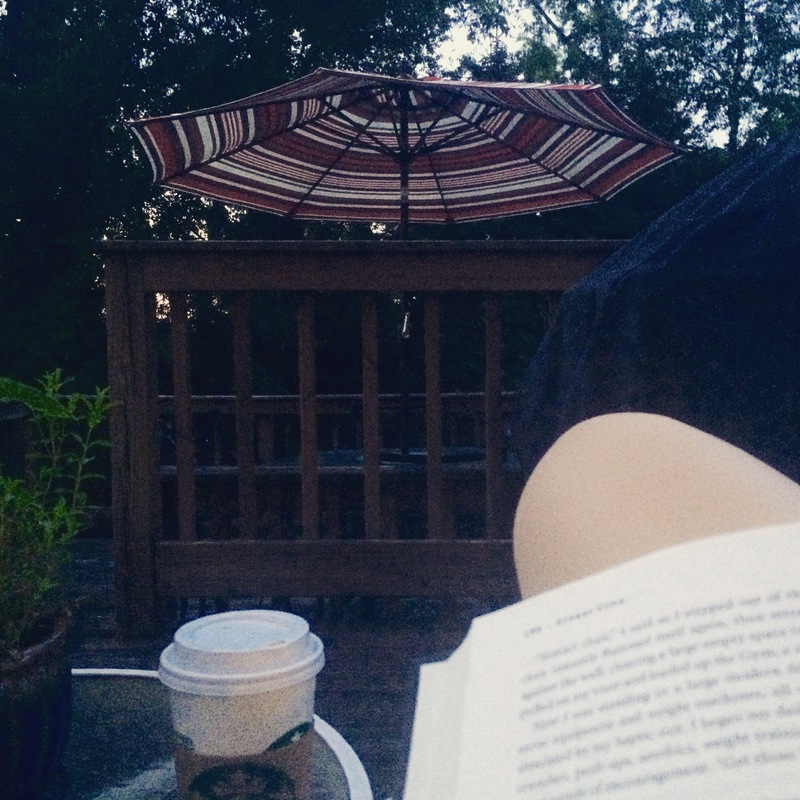 For now, I will enjoy this book, this latte, and this lovely, last June evening. 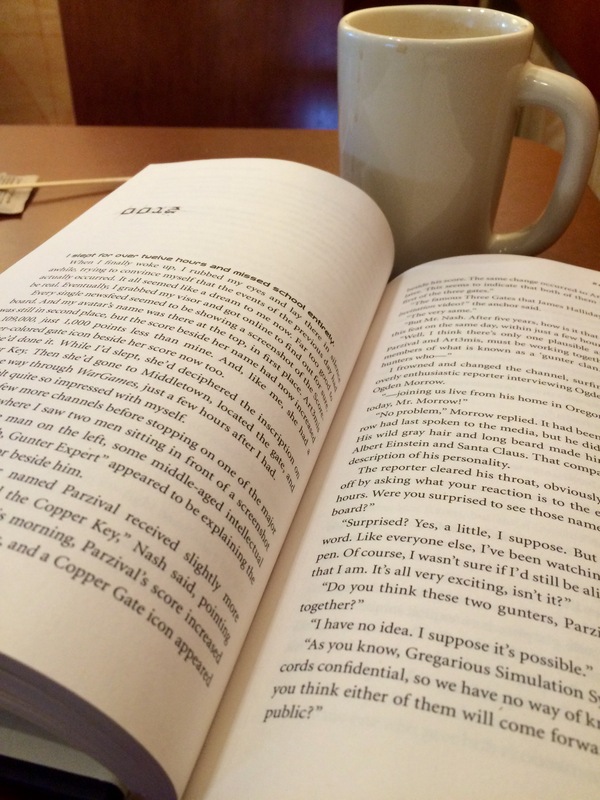 There are nooks in coffee shops where one person sits at each table, not because they are anti-social, but because spending a morning in their own company with a book or crossword is something wonderful. Which Topic Tickles Your Fancy?